If you pine for the good ol’ fine dining days, then Arthur is for you. 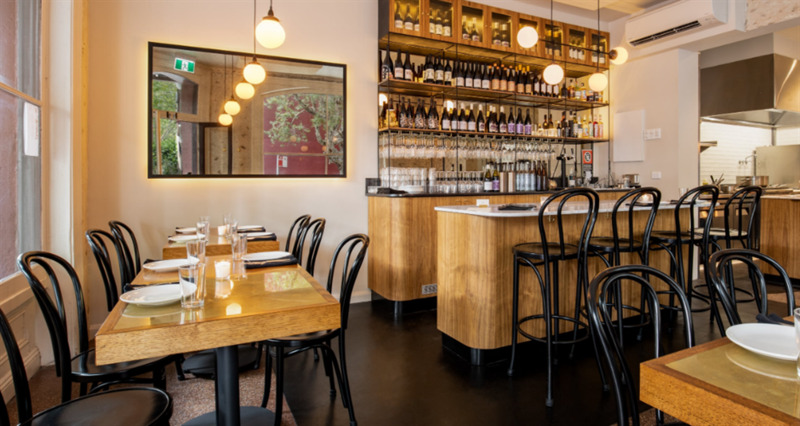 The 35 seater on Bourke Street in Surry Hills offers a shared feast of 11 set dishes for $70 a head. Native ingredients are dotted throughout the menu with ingredients such as pepperberry mustard, saltbush and wattle seed all making appearances. Settle in and let the kitchen and sommelier lead you through a creative selection of dishes and drinks.